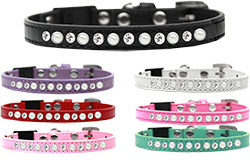 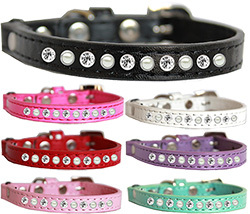 Keep your precious kitties safe and stylish with our safety and breakaway cat collars. 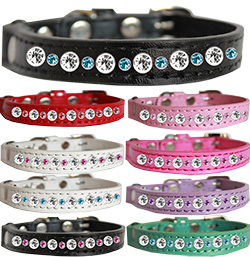 Available in a large variety of colors, designs and styles! 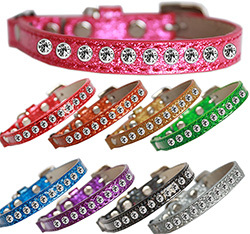 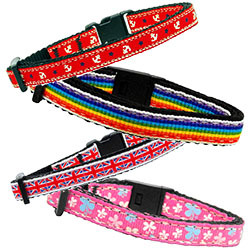 Our cat collars are durable and adjustable. 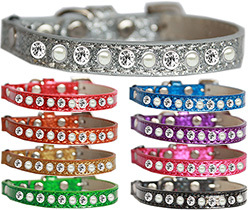 You can count on the best quality cat collars at Mirage Pet Products.